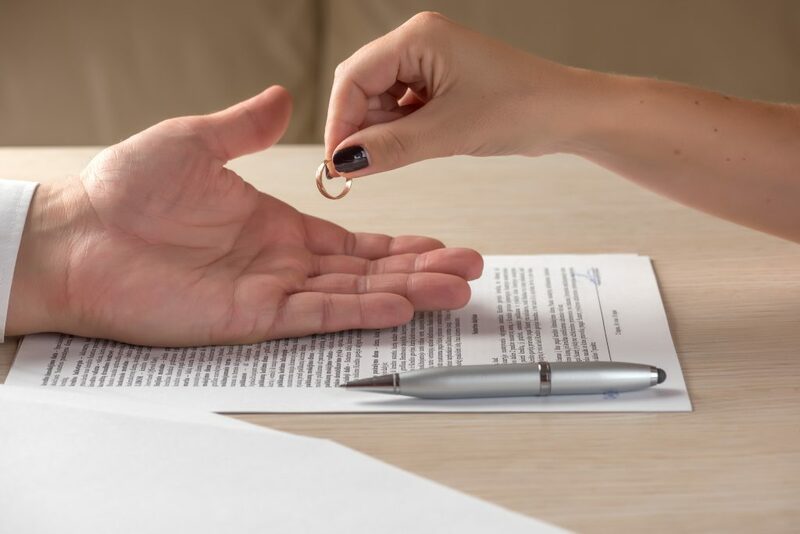 Assent Capital was formed for the primary purpose of providing settlement liquidity to individuals who need cash to resolve personal and/or business divorces where time is of the essence. They have tangible and identifiable assets and demonstrated sources of cash flow, but are relatively “cash-poor” due to the illiquid nature of their assets relative to their funding needs. In today’s more tightly regulated environment, the underwriting requirements imposed by commercial banking and conventional funding institutions are often unattainable or unattractive to these borrowers. 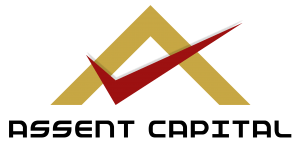 Assent Capital fills this market gap with a highly-tailored “Individualized Secured Lending” approach that provides the borrower with the immediate funds to drive a quick settlement, and a longer, more orderly and desirable period to sell personal assets, generate cash flow from their business operations or obtain a commercial bank takeout of our solution. Assent was founded by Michael Dershem and David Klein, Esquire, who have worked together for over twenty years developing creative financial solutions and strategies to aid and fund legal settlements and expedite negotiations. Michael is an accomplished entrepreneur having managed and raised millions for various successful entities. David has been practicing law for over twenty years maintaining a private law practice in New Jersey and Pennsylvania and is known for his no nonsense approach to deal structuring and negotiations. Together they combine their respective talent and experience to formulate creative secured direct funding for individuals.